Are you an entrepreneur looking for information on how to start a mortgage lending company? Success in the mortgage bank and lending industry depends on having a solid business plan, establishing networks and having a keen understanding of rules and regulations of the highly regulated lending industry. Making a solid business plan is a crucial first step in creating any company. Your business plan should describe, in as much detail as possible, the operational plan for your mortgage lending company. A business plan is usually 15-20 pages in length. There are many questions you need to consider when writing your business plan. Will you specialize in residential or commercial mortgages? Do you plan on originating loans, or will you act as an intermediary between customers and third-party lenders? If you are acting as an intermediary, how will you identify lending partners? Will you deal with non-traditional borrowers or complex mortgages? What is your anticipated transaction volume? Will you operate the business online or have a brick-and-mortar location? How will you market your business to attract potential customers? Additionally, your business plan should include financial projections, known as proforma financial statements, as well as a realistic budget and timeline. Mortgage companies generate revenue by charging borrowers a fee, charging partnering banks a fee or a combination of the two. A solid business plan that includes these elements will be necessary to anticipate and secure financing for your company’s startup costs and operational needs. The next step is to formally establish your business entity by filing with your state. The legal structure you choose for your company has income tax consequences. 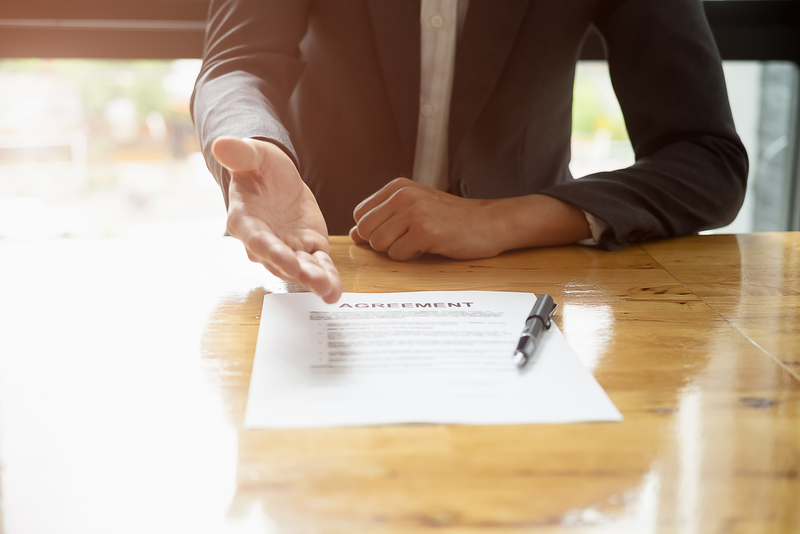 For this reason, it is highly recommended that you hire an attorney to assist with establishing the proper legal structure for your new business. Most mortgage banks and lending companies are legally formed as corporations or as limited liability corporations (LLCs). You will need to register in your state under your preferred business name. You will be assigned a state tax identification number. After you complete the state registration, you will need to register with the Internal Revenue Service and obtain an Employer Identification Number (EIN) for your business. All companies need commercial liability insurance. If you plan to have a brick-and-mortar business, you will need a general liability policy that includes building and property protection. You will also need professional liability insurance and a surety bond to protect you against any losses resulting from an inability to meet client obligations. The bond amount varies by state. A commercial insurance agent can advise you on the appropriate policies and coverage amounts. It is important to talk with an insurance agent who is familiar with commercial polices in your state. The National Mortgage Licensing System, or NMLS, is the agency that registers individuals and companies that provide mortgage bank and lending services. You will need to file Form MU1. Information covered on Form MU1 includes basic details about the company as well your financial history. As part of the registration process, you will be required to undergo a background and credit check. Additionally, you will need to take the NMLS exam to demonstrate your knowledge of federal and state regulations of the mortgage lending industry. You need to make a 75 percent score to pass the exam. Once you are certified by NMLS, you will need to get licensed in your state. Each state has different agencies that license mortgage brokers and lenders. In some cases, you may need to register with multiple state agencies. Some states pull down information, at least partially, from the NMLS. Typically, as part of the registration process, states will need you to file your business plan, credit report, surety bond and other financial details regarding your business. Some states have mandatory training or educational programs to obtain and maintain licensure. Successful entrepreneurs are adept at networking online and offline. Local contacts are key in getting customer and business partner referrals. Make sure you have a strong online presence on sites like LinkedIn. You can find opportunities for in-person networking through your local Chamber of Commerce. Professional associations, such as the National Association of Mortgage Brokers (NAMB) offer excellent educational resources and networking opportunities. Also, you should invest in a professional website that is optimized for search engine visibility. Consider investing in lead-generation, for example, through LendingTree.com. Expect it to take several months to get your business up and running. The critical first step is to have a solid business plan because that will impact all aspects of business formation, including the level of insurance coverage needed for your business and the type of license you need. Be sure to consult with experts, including an attorney, insurance agent and a certified public accountant (CPA) knowledgeable about mortgage companies, especially if this is your first foray into the mortgage banking industry. With this in mind, you will be on your way to having a successful mortgage company.